The Knicks have signed Lamar Odom to a contract that covers tonight’s season finale (although Odom will not play) and has a team option for next season, which the Knicks will pick up if they determine that Odom is in shape and can contribute over the coming months. 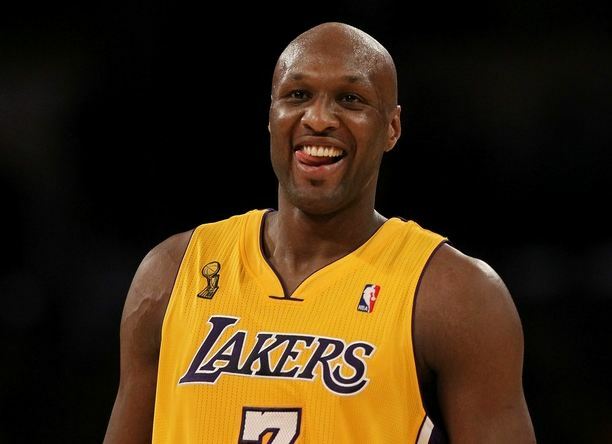 Odom is a savvy, versatile veteran who won two championships under new Knicks President Phil Jackson in Los Angeles, and if Odom can put his recent off-court issues behind him, he can definitely bring something to the team. If the Knicks don’t want to keep Odom, they can use his non-guaranteed salary for next season as a trade chip for a team looking to either pick up Odom or trade a guaranteed salary for him and save some money. Odom can provide veteran leadership, which the Knicks lacked this season. Nothing to lose here, so I like the move. This entry was posted in Articles and tagged KNICKS, knicks lamar odom, KNICKS MEMES, Knicks news, lamar odom, lamar odom knicks next season on April 16, 2014 by Tommy Rothman.